There are 122 cities and 1,489 municipalities in the Philippines as of October 2017. It would be important to an investor or a business locater to have an overview of each one’s potential with regards to investment and the locating of businesses that need expansion and even be the first to touch down for business and industrial prospects. Acknowledging this challenge, The Information Technology and Business Process Association of the Philippines (IBPAP) has joined hands with the Department of Information and Communications Technology (DICT), and the National ICT Confederation of the Philippines (NICP) to address this critical component in making Information and Communications Technology (ICT) as the engine for growth in the regions outside of the National Capital Region (NCR) by tapping ICT to harness the potential of each region with the digitalcitiesPH portal. The online portal provides a comprehensive overview of the investment landscape potential for each Local Government Unit (LGU). The profiles of each LGU contains crucial information, strategic insights, existing infrastructure, the level of digital information, the innovation ecosystem and the current business environment in these LGUs. This will help in the decision-making process of locators and investors interested in a particular LGU or group of LGUs adjacent to one another. The information contains specific sectors, services, and products that have high economic potentials in growth that needs investment interventions that will be sustainable. 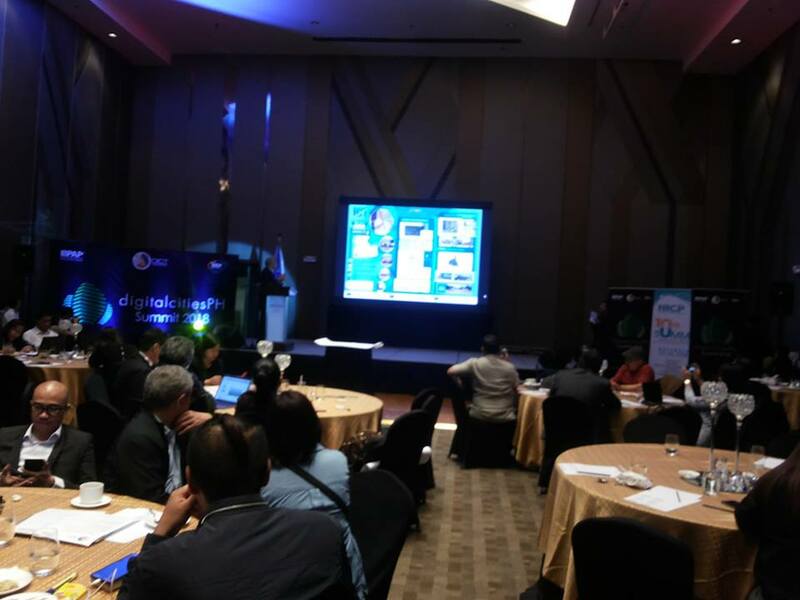 The digitalcitiesPH portal harnesses the power of technology and information to bridge the gap between the different regional cities and potential locators, according to IBPAP President and CEO, Rey Untal. This portal provides enables a collaborative space for business discussions, linking our cities to stakeholders and investors on a global scale, Mr. Untal added during its launch last July 20, 2018.